Growing up in the South I always had a curiosity about biscuits and gravy. I knew it was a quintessential regional dish loved by many, but I had only been exposed to it at hotel breakfast bars so it weirded me out a little. Lumpy white flour sauce with a few specks of pork sausage floating here and there, congealing slowly over hours in a heat tray. Sounds gross right? I thought so too until I had the chance to try them properly at one of those little tiny mom and pop restaurants that dot Southern highways. I don’t remember when, or where, but I know that it changed my mind about this dish and I knew I would like it only when it was homemade. 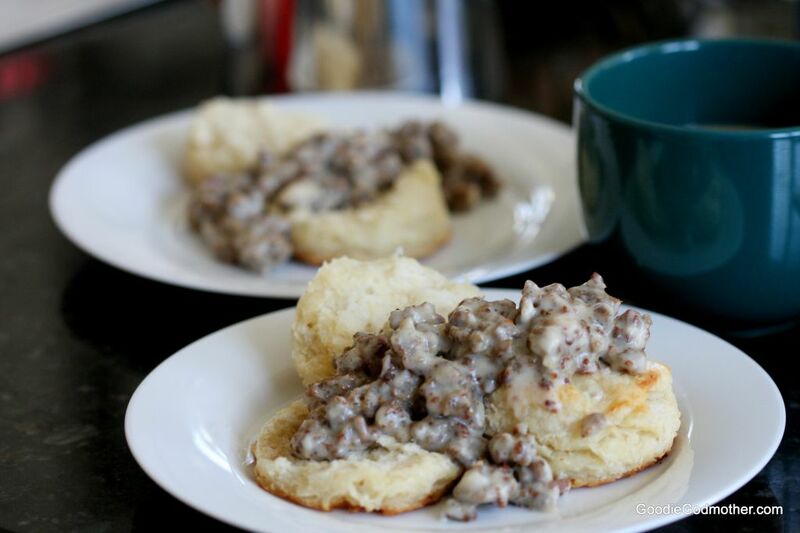 I’ve been making homemade biscuits for years, but never got to the gravy part until one day I got the urge to try making some with some sausage meat we got from somewhere and between a little of this and a little of that, it was a piece of the South in our then-California home. It was very thrown together with a little of this and a little of that until my baby sister inspired me to measure it out. See, her husband, while mid-western, loves biscuits and gravy. He’s the only person I know who will go to a fabulous Jewish deli/diner near my parents’ home in Florida and order biscuits and gravy, but apparently they do a great job. They don’t live in Florida though, and so I told my sister I would teach her how to make them. Did you know there’s an art form to biscuits and gravy? There are approved ratios regarding the gravy and it’s thickness in proportion to the amount of sausage. It seems the thicker the gravy, the less sausage you add. The first time I made this for them, I made a perfect not too thick and not too thin gravy with a lot of sausage and it was neither approved nor disapproved based on non-compliance with accepted biscuit gravy standards, of which I was unaware. So, armed with new knowledge about The Gravy Laws, I tested again and present now to you, the meat-lovers biscuits and gravy. Beautifully browned crumbled sausage dressed in just the perfect amount of gravy over fresh, homemade biscuits. I even included a biscuit recipe that doesn’t require self-rising flour so you don’t have to purchase anything you may not use regularly. 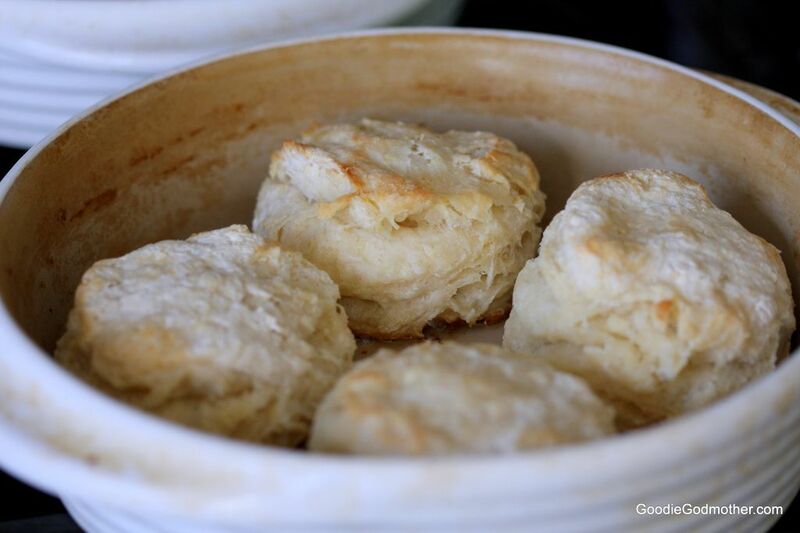 It still results in beautifully flaky, buttery, melt in your mouth biscuits, a must to make this Southern breakfast dish. Cut the butter into 6-8 chunks and scatter in the bowl. Cut into the flour using a pastry cutter or two knives until it's incorporated and in pea-sized bits. Work quickly, you don't want to warm the butter. Using a wooden spoon, fold in the buttermilk until just incorporated. 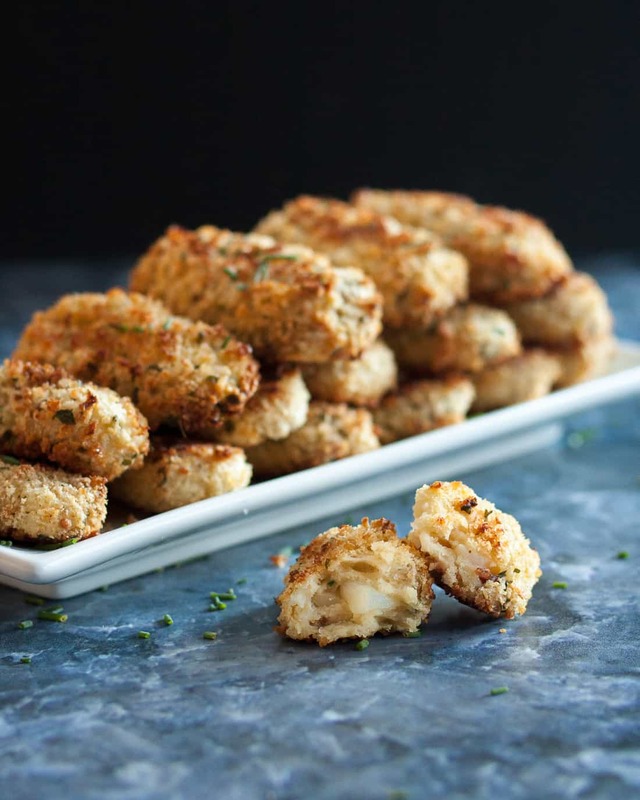 Arrange biscuits on a sheet pan or baking dish** and bake for 12-17 minutes until biscuits are cooked through and lightly golden. Do not over-bake. Remove from the oven and set aside to cool. While the biscuits are baking, start your gravy. 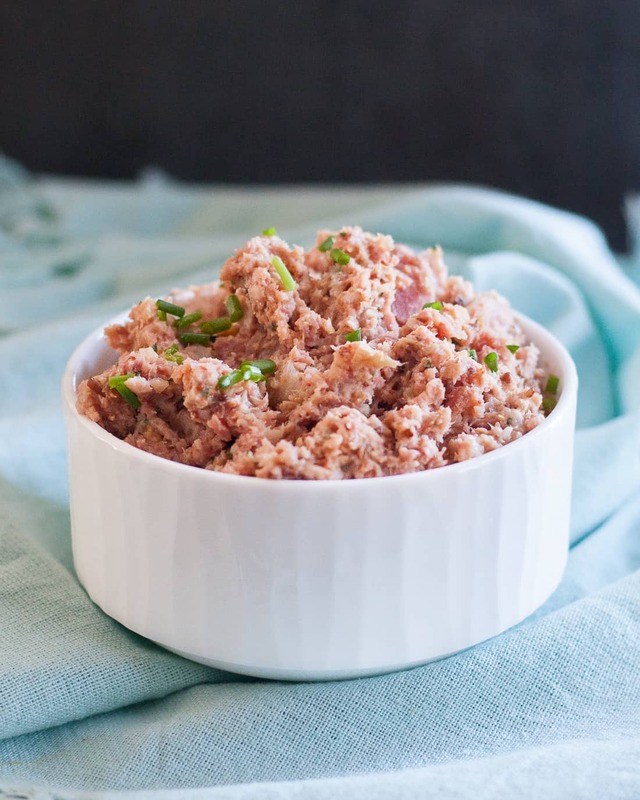 Place your ground pork in a large saucepan over medium heat and cook until browned and lightly crispy around the edges, stirring occasionally to break up any large pieces. 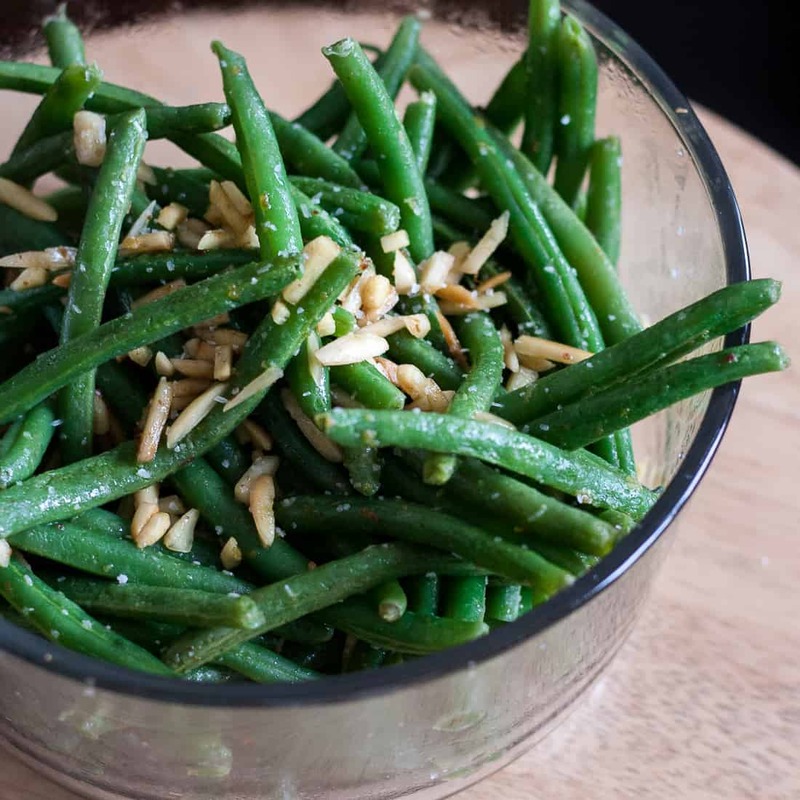 Remove from the pan using a slotted spoon and set aside. Use the fat remaining in the pan to create your gravy roux. Add the ¼ flour and whisk to incorporate, about a minute or two. Slowly add in the milk, whisking to incorporate after each addition to avoid lumps. Once all the milk has been added, turn off the heat. 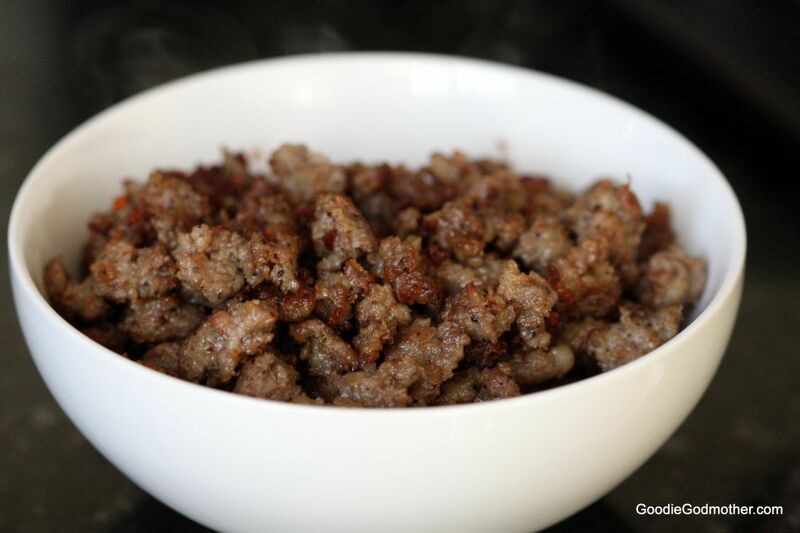 Mix in the reserved ground pork, salt and pepper to taste and serve immediately over warm biscuits. **Biscuits baked on a baking sheet (not touching) will have crisp edges all around. 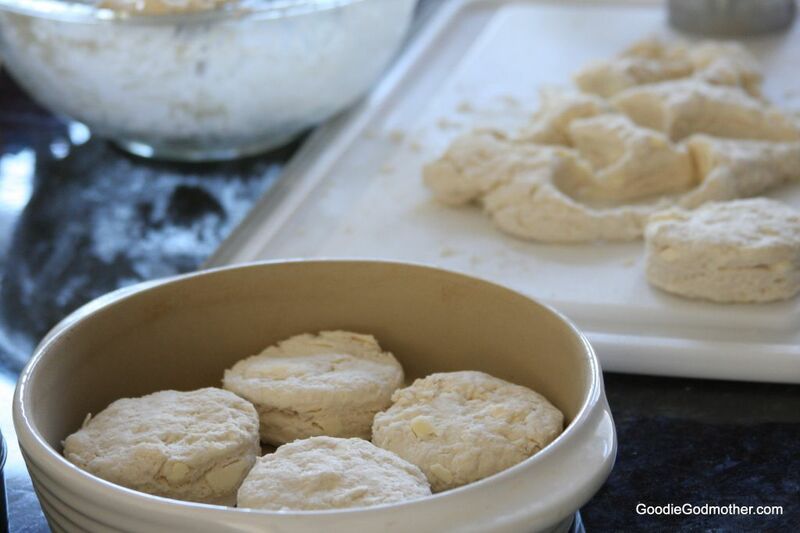 Biscuits baked in a baking dish (closer together so they will touch as they rise) will have softer edges. I made thses for supper this evening and my family LOVED them. My husband as already requsted this to e a regular meal in this house. Thank you for the help!